King Size Fabric Beds & 5ft Fabric Bed Frames. King size 5ft fabric bed frames. Online Catalogue | Choose your bed frames by size. | King Size 5ft Bed Frames. | King size 5ft fabric bed frames. Epsilon 5ft king size mink velvet fabric bed by Limelight. 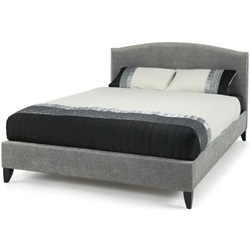 Phobos silver 5ft fabric bed frame by Limelight. Bianca fabric 5ft bed frame by Limelight. Andromeda 5ft fabric bed frame by Limelight. Aquila slate 5ft fabric bed frame by Limelight. Tucana ecru 5ft fabric bed frame by Limelight. Tucana grey 5ft fabric bed frame by Limelight. 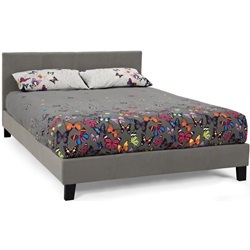 Rhea silver 5ft fabric bed frame by Limelight. Rhea mink 5ft fabric bed frame by Limelight. Aurora 5ft fabric bed frame by Limelight. 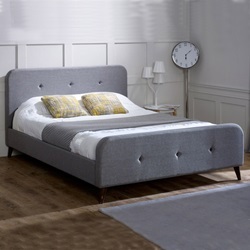 Ophelia 5ft slate fabric bed frame by Limelight. Orbit 5ft black fabric bed frame by Limelight. 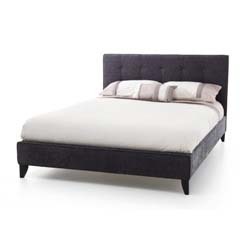 Orbit 5ft king size mink bed frame by Limelight. 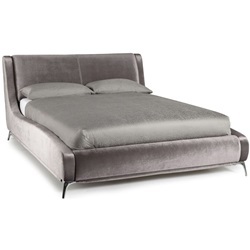 Wesley steel 5ft fabric bed by Serene. Wesley mink 5ft fabric bed by Serene. Faye steel 5ft fabric bed by Serene. Faye gold 5ft fabric bed by Serene. Faye lilac 5ft fabric bed by Serene. 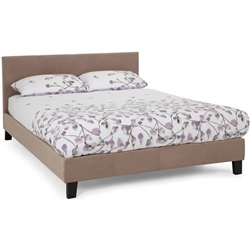 Alexandra steel 5ft fabric bed by Serene. Alexandra gold 5ft fabric bed by Serene. Evelyn steel 5ft fabric bed by Serene. Evelyn latte 5ft fabric bed by Serene. Evelyn lavendar 5ft fabric bed by Serene. Lillian steel 5ft fabric bed by Serene. Lillian fudge 5ft fabric bed by Serene. Lillian pearl 5ft fabric bed by Serene. Emily latte 5ft fabric bed by Serene. Emily mint 5ft fabric bed by Serene. Emily graphite 5ft fabric bed by Serene. Anastasia 5ft mink fabric bed frame by Serene. Anastasia 5ft steel fabric bed frame by Serene. Charlotte 5ft mink fabric bed frame by Serene. Charlotte 5ft charcoal fabric bed frame by Serene. Charlotte 5ft cream fabric bed frame by Serene. Charlotte steel 5ft fabric bed frame by Serene. Hazel 5ft chocolate fabric bed frame by Serene. Hazel 5ft ice fabric bed frame by Serene. 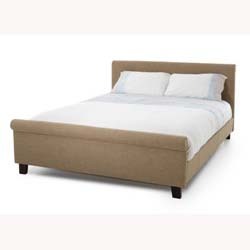 Hazel 5ft wholemeal fabric bed frame by Serene. Hazel olive 5ft fabric bed frame by Serene. 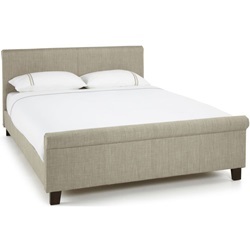 Hazel linen 5ft fabric bed frame by Serene. Chelsea 5ft fudge fabric bed frame by Serene. Chelsea 5ft charcoal fabric bed frame by Serene. Chelsea 5ft cream fabric bed frame by Serene. Elena shiny gold double bed frame. Elena shiny gold king size bed frame.